What exactly is Public Intoxication? A public intoxication charge means that a person appeared in a public place under the influence of alcohol, narcotics, or other drugs to the point that he or she put themself or another person in danger by an overexcited and offensive act that annoyed another person in the area. Public intoxication is also known as "drunken or disorderly conduct". 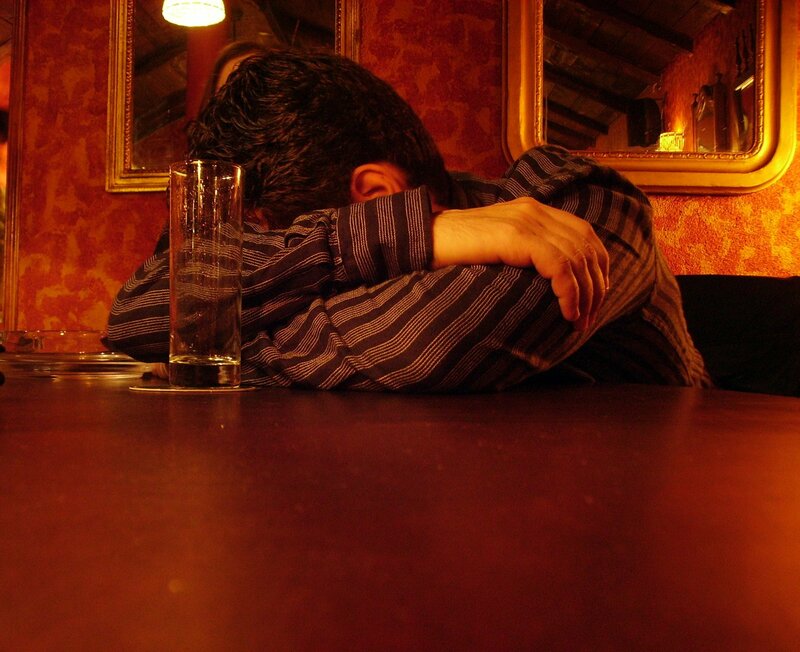 Alabama classifies public intoxication as a violation. Violations can carry up to 30 days in jail and a fine. We can either seal your record or potentially have your case dismissed! Protect your future with our experienced attorneys. Contact us now. At McCollum and Wilson, we understand the hardships you face, and we know how to get you through it discreetly and quickly. We have experience in hundreds of public intoxication cases just like yours, and we know how to get you the best results possible. There is a light at the other side, and it starts with us. Is this type of charge more severe for a college student? Possibly. Everyone faces the same type of punishment if charged with public intoxication, but as a college student, this could potentially harm your education and prevent you from pursuing a particular career path. At McCollum and Wilson, we know how to build a solid defense for young adults and ensure the preservation of their criminal record. If you have received a public intoxication charge and need representation in Auburn City/Municipal Court or Lee County District Court, we are here to answer your questions and help you explore your legal options. Schedule your free case review today!